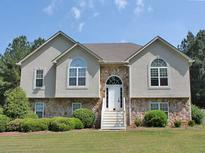 Find Newnan, GA Homes for sale. View Photos, Maps and MLS Data Now! Full Finished Basement, Large Laundry Room, 2 Car Garage W/Storage, Workshop, MLS#3048086. Bhgre Metro Brokers.